The most dreaded of the pests is the Cockroach, driving the lives out of most of the housewives. Cockroaches can be carriers of various diseases because they are commonly found near waste deposits or in the kitchen, where food is present. Cockroaches can enter in many different ways, from the outside through cracks and crevices, vents, sewer and drain pipes.They can also enter through groceries, cartoon boxes, any material purchase, as they are the frequent travelers. The debris created by cast-off cockroach skins, dead bodies and droppings can aggravate allergies, especially in children and sensitive individuals. Cockroaches typically are nocturnal and reproduce very fast. The few cockroaches you see by day could mean they were likely forced out by overcrowding; a possible sign of severe infestation. 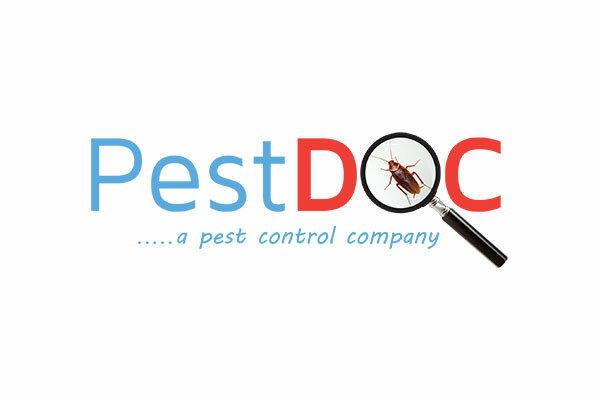 With an intensive understanding of the extent of damage cockroaches can cause, PestDOC has developed an in-house integrated program to manage them. Our technicians assess the situation at the site and employ a combination of highly specialized methods such as gel baiting and trapping to control the cockroach problem at the root, rather than tackling it at the surface alone.